What can math tell us about going faster, higher, further? 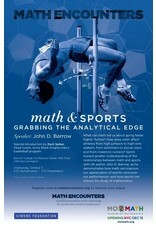 How does math affect athletes from high jumpers to high-wire walkers, from swimmers to soccer stars, and from rowers to runners? 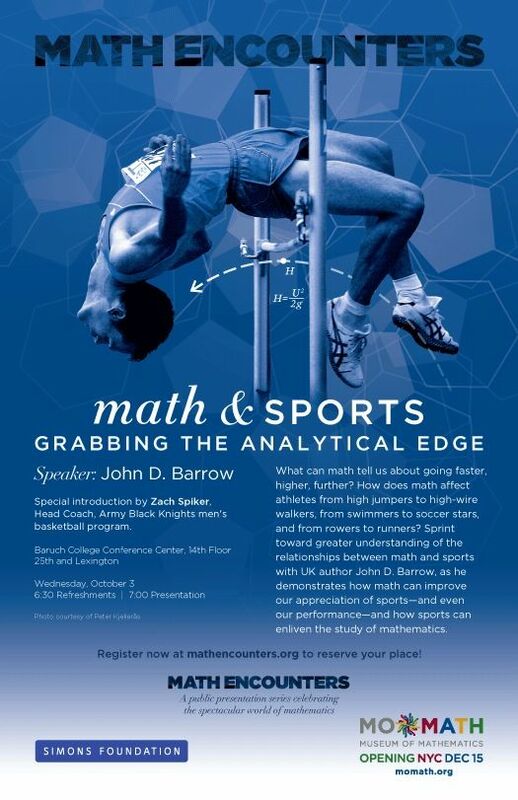 Sprint toward greater understanding of the relationships between math and sports with UK author John D. Barrow, as he demonstrates how math can improve our appreciation of sports - and even our performance - and how sports can enliven the study of mathematics. Special introduction by Zach Spiker, Head Coach, Army Black Knights men's basketball program.